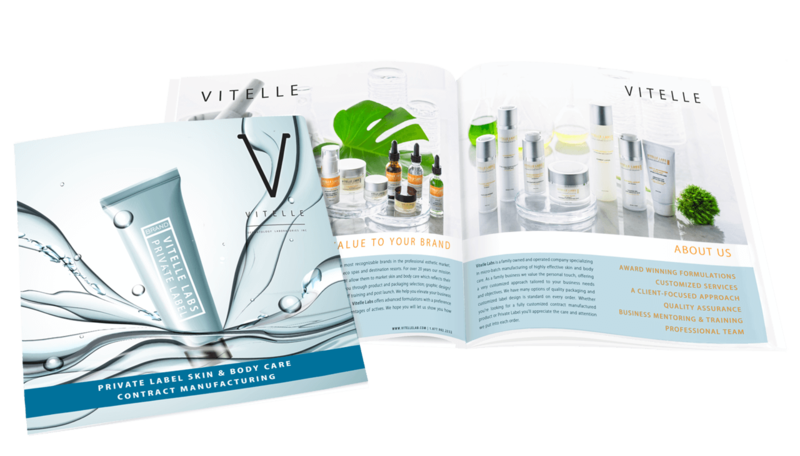 Product quality, efficacy and packaging play a key role in launch and growth of your private label skin and body care collection. We understand that clients have varied tastes and therefore offer an extensive variety of in-stock packaging which is regularly updated to keep in step with current trends. Our wide range of in-stock packaging allows clients to identify and evaluate cosmetic containers which meet their needs. Whether it’s a preference for glass, acrylic or aluminum we thoroughly review your options and help you select containers which most closely align with your label design and brand vision. From cleansers to serums to moisturizers you can mix and match between our signature collections to create a completely unique look or if you already have packaging of your own we’ll custom fill our exquisite formulas into those containers for you. It couldn’t be easier. All you need to do is choose the packaging and products that is right for you and leave the rest to us. As a private label customer you will receive your products fully labeled and ready to use or sell. We integrate your unique label design, logo and custom label content into an all-inclusive design which is digitally sent to you for final approval. Once you begin ordering your products all you’ll need to do is unpack your order and start selling. When enjoying your products your customers will see your custom label content, full ingredient listing, usage instructions and your contact or business information. If you are web retailing your website can also be listed on the contact panel so your customers will find it easy to find you to reorder.